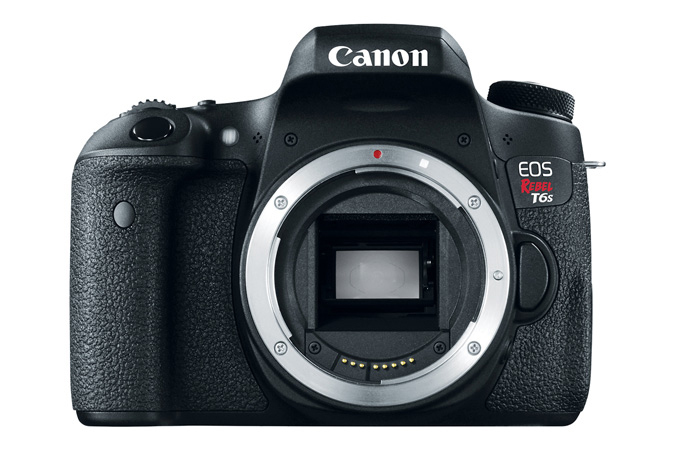 Canon has issued a product advisory related to manufacturing defects on its new Rebel T6s and Rebel T6i models. 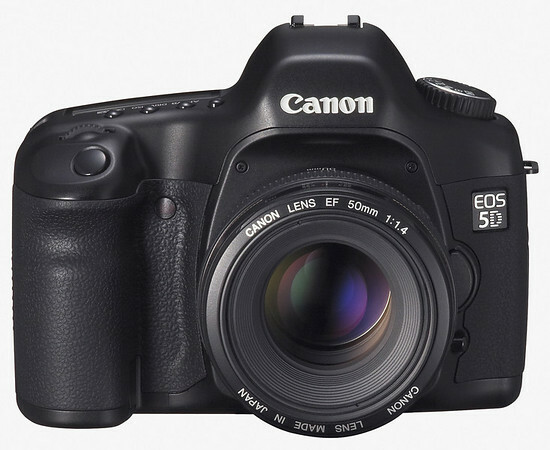 If your model is one affected by the problem, Canon will repair it free of charge. 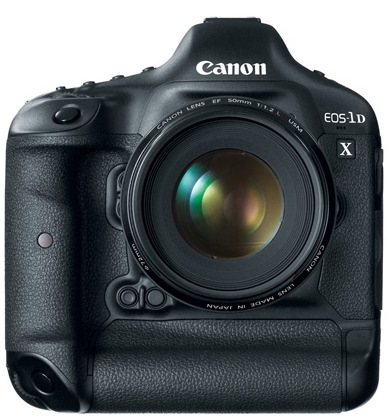 Canon USA has issued a product advisory for the Canon 1D X and 1D C cameras due to wear caused by insufficient lubrication. 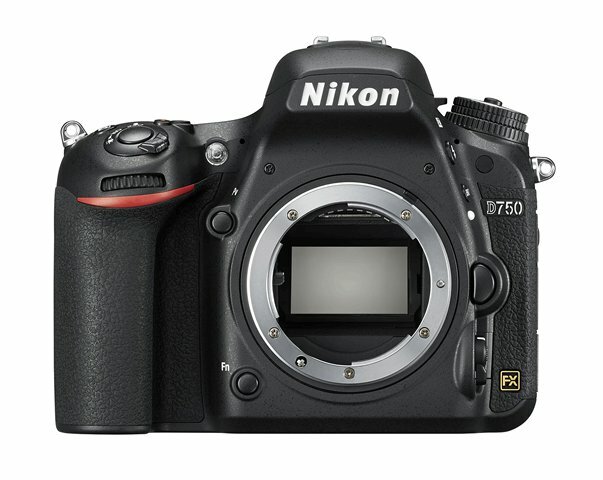 The wear can result in AF failures and blurry images in the viewfinder. 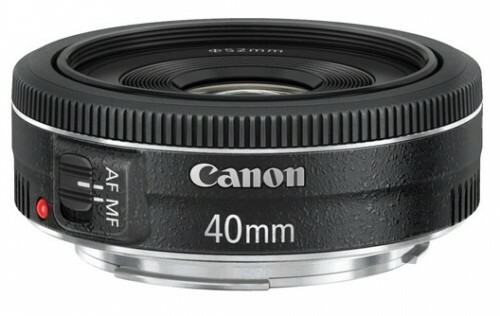 Canon issued a product advisory for the new EF 40mm f/2.8 STM lens. The AF may stop working when enough pressure is applied to the lens barrel while attached to a camera. The current fix is to remove the lens and reattach it. A firmware update should be available soon to fix the problem altogether. I haven’t experienced this problem yet.